AquaSafe is committed to serving its customers and the community. While our special events offer an opportunity for our students to showcase their talents and try new things, we ask families to make a $10 donation for each event (AquaSafe provides the staff and festivities) with ALL proceeds going to Phoenix Children’s Hospital. We raises thousands of dollars annually for PCH! The TRY-athlon is a fun, non-competitive event for comfortable swimmers in Glider-Pro levels. Each child is assigned their very own coach. Swimmers complete a fun water event, a short tricycle or bicycle ride, and a short obstacle/run to the finish line where they receive a medal. Pizza and goodies are available at our snack bar, and our parking lot is closed off and packed with games and activities – including a bounce house!A small entry fee will be collected to benefit Phoenix Children’s Hospital. At the Safer Gator Challenge, swimmers participate in 10 water safety challenges, from back floating for 30 seconds, to properly using a lifejacket, to swimming the width or length of the pool! We encourage more proficient swimmers to complete the challenge in clothing! 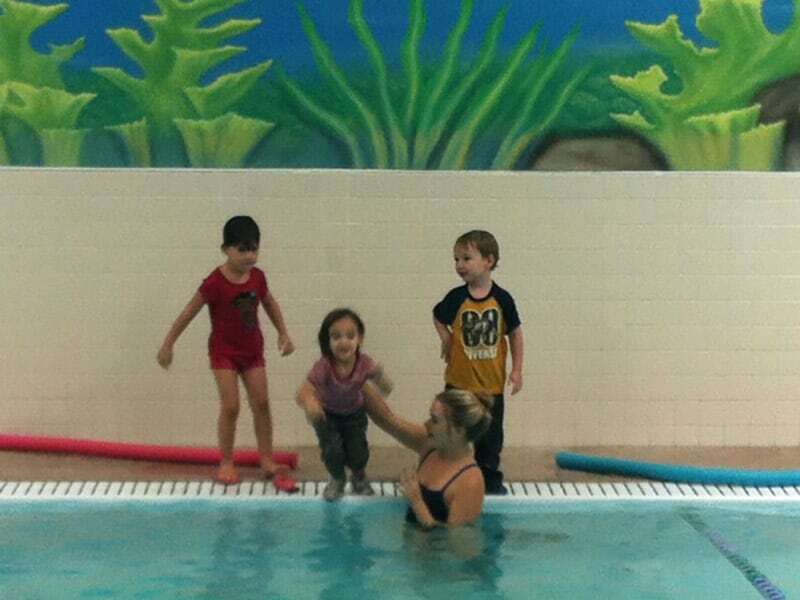 Each swimmer is assigned their very own coach who helps them through the challenges and assists when needed. 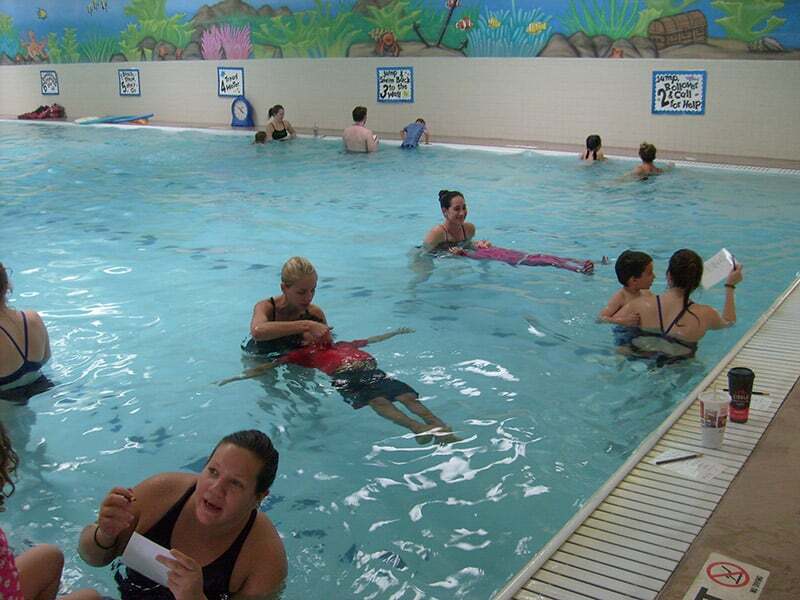 Swimmers try every station, and receive a certificate that shows which stations the swimmer successfully completed! Pizza and goodies are available at our snack bar, and our parking lot is closed off and packed with games and activities – including a bounce house!Donations will be collected to benefit Phoenix Children’s Hospital. Nothing from April 25, 2019 to October 25, 2019. Our Swamp Meet is a fun introduction to competitive swimming for swimmers in our Jr. Squads and Squads levels. In this beginner meet, the heats are grouped by age and ability. Swimmers compete in several timed races and receive ribbons with their times written on the back. Prior competitive experience is not necessary. During Safety Week, swimmers complete water safety skills with clothing over the suits for the first 10 minutes of their regular lesson. Swimmers complete jumps, floats, and short swims (older swimmers), all to simulate falling into a body of water with clothing on. 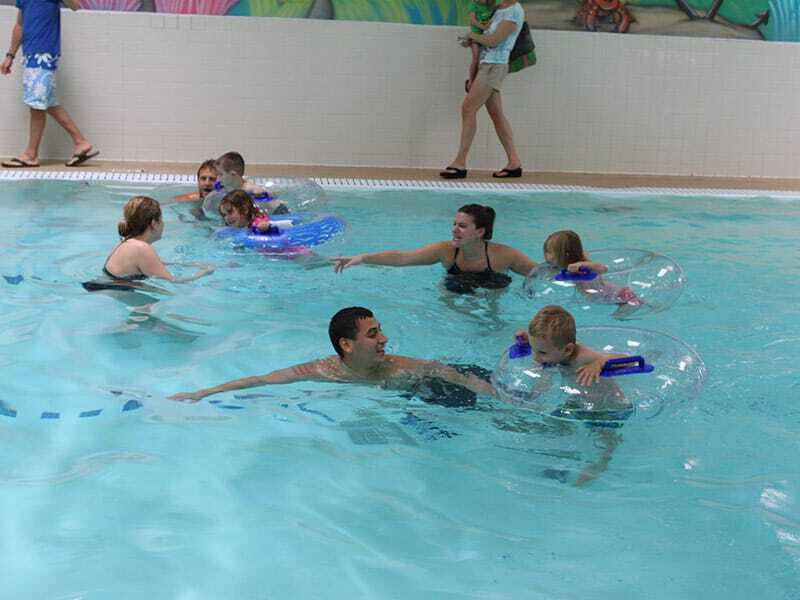 Coaches assist swimmers when necessary, but swimmers are encouraged to complete the skills as independently as possible. After the first 10 minutes of the lesson, swimmers remove their extra clothing and complete the lesson in their swimsuit. 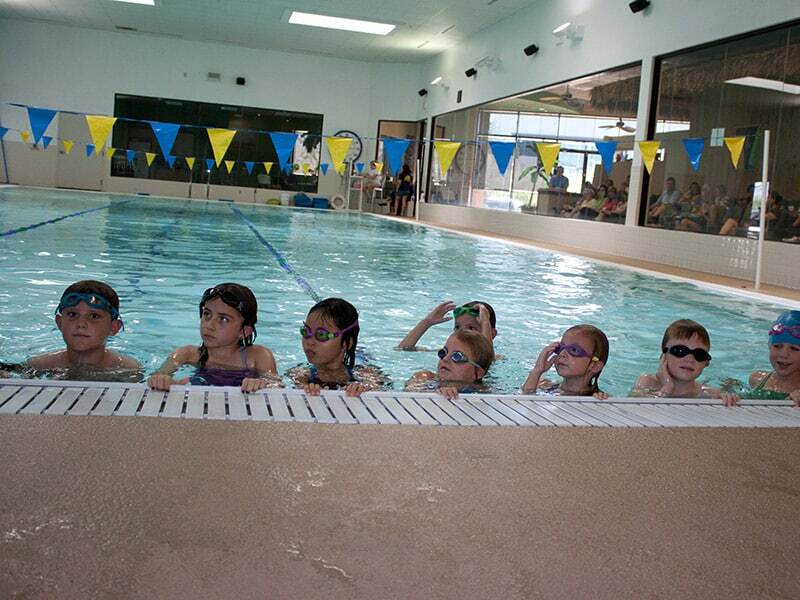 While no swimmer is ever fully safe in water, Safety week is a great measure of a child’s water safety skills. 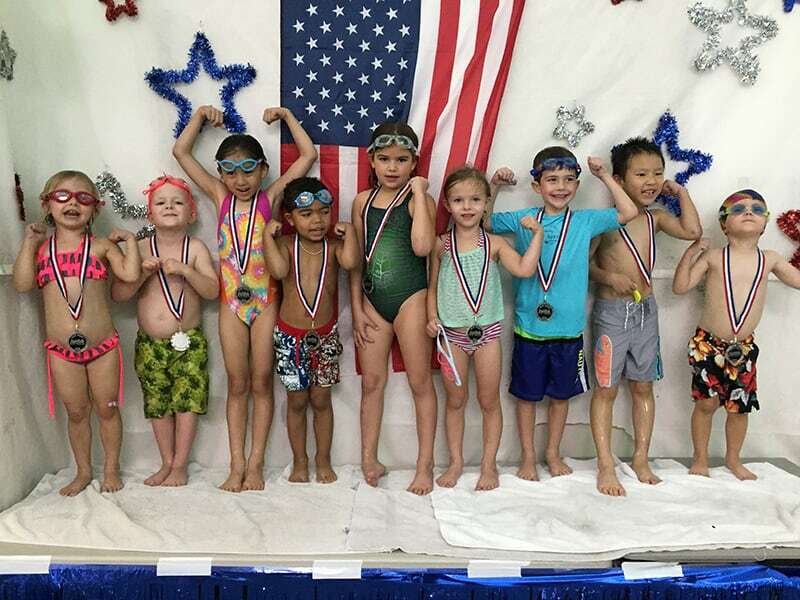 The Mini-Meet is a relaxed and fun way for our younger swimmers (Starter – Pro) to celebrate the spirit of competition and reward each child’s individual accomplishments. Swimmers are each assigned their own coach, who will cheer and assist the swimmer when needed. Swimmers “compete” in two level-appropriate and one fun event, and receive a medal in a special awards ceremony. Pizza and goodies are available at our snack bar, and our parking lot is closed off and packed with games and activities – including a bounce house! A small entry fee will be collected to benefit Phoenix Children’s Hospital. Currently no events posted but check back soon. During Halloweek, swimmers are encouraged to arrive early or stay late for our Halloween fun. 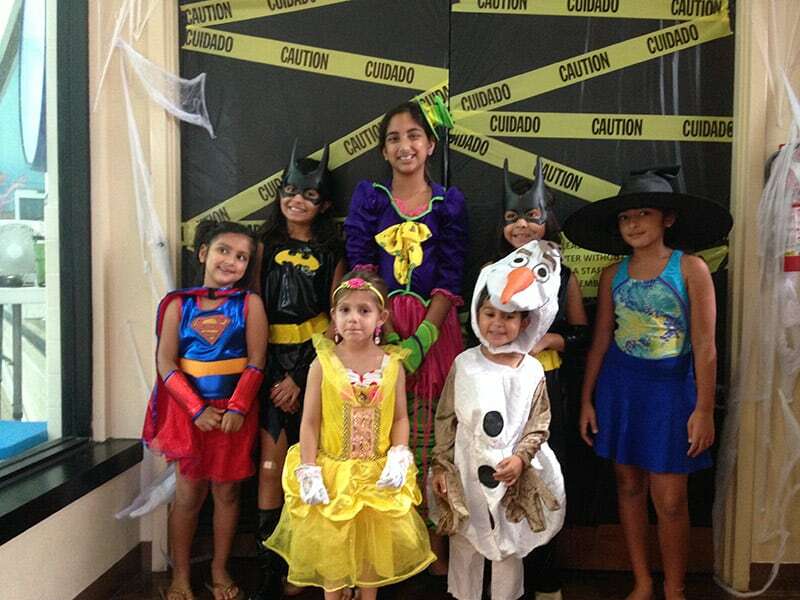 We hold costume parades 15 minutes before and after each lesson, and each costume parade ends with a tour of our Spooktacular Haunted House!